The Bronze Age in China started in 21st century BC and lasted approximately 2000 years through the Xia, Shang and Zhou dynasties. Regarded as a precious metal, bronze was commonly used for ceremonial purposes by the upper class. The variety and quality of the bronze visible during a special ceremony would serve as a reflection of the owner��s social status and power. 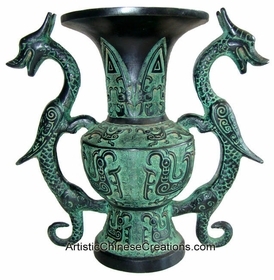 Much of the original bronze production originated in the lower basin of both the Yellow and Changjiang rivers. 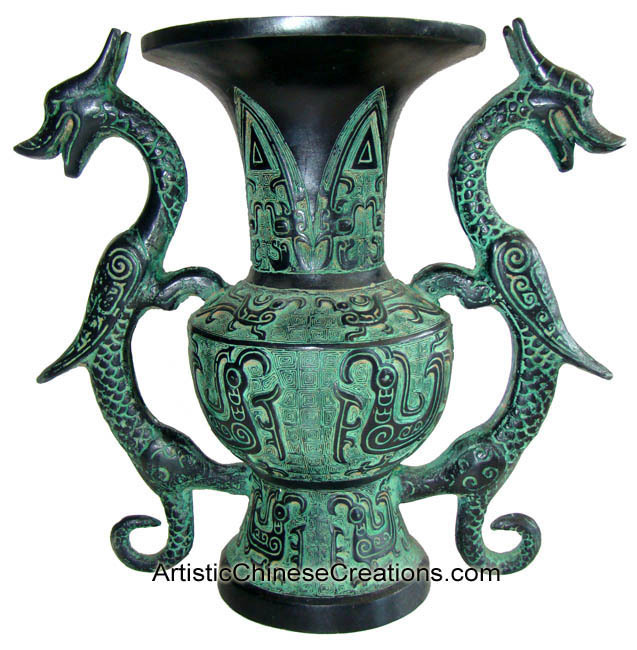 Please click on the Chinese Bronze & Brass Ware below for detailed information.